What Does “Direct Instruction” Really Mean? John Hattie’s Research Doesn’t Have to Be Complicated is by Peter DeWitt. Hattie Ranking: 195 Influences And Effect Sizes Related To Student Achievement should probably be one of every educator’s “go-to” resources. Making a Visible Impact is a useful article providing a good summary of John Hattie’s research findings about what works in the classroom. Hattie’s 2017 Updated List of Factors Influencing Student Achievement. Here’s the latest of John Hattie’s 250+ Influences on Student Achievement. What is Student Visible Learning and how will it improve your Students’ Learning? is from Teach Tom. 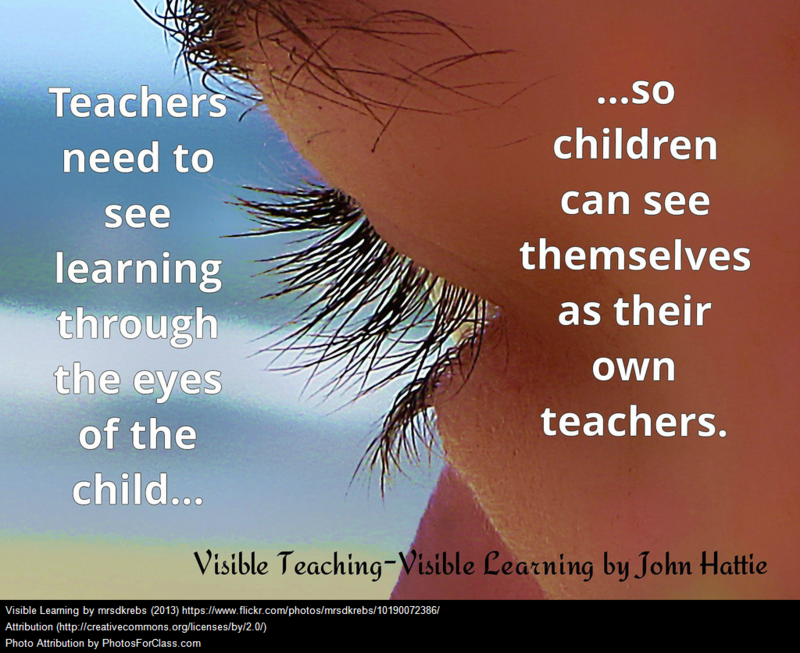 John Hattie Answers Your Visible Learning Questions! is from Corwin.